Tap into the wisest and greatest leaders of history for your University! Utilize their knowledge for the betterment of your nation, only in DomiNations! 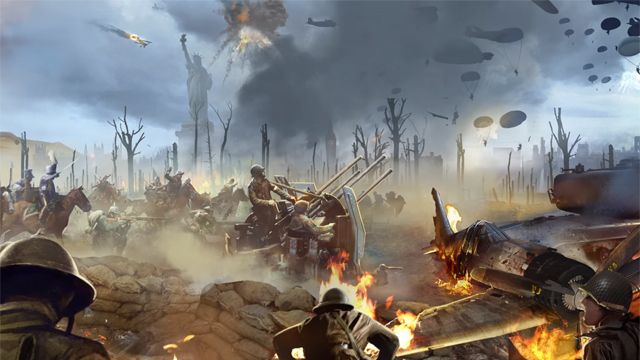 DomiNations pushes the end-game time up to the era of World War II in the Global Age update. 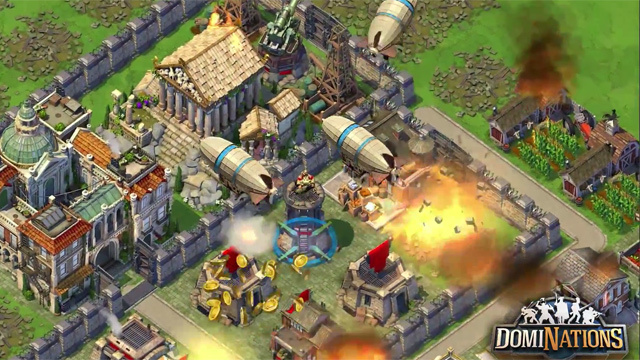 DomiNations brings awesome strategic battles to your mobile device. 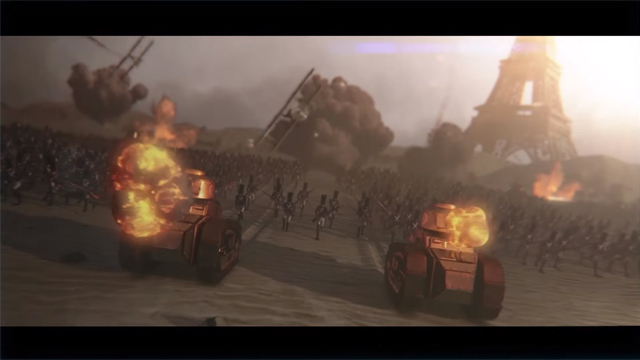 Oil and air forces bring new tactics to the battlefield in the DomiNations Industrial Age update.